Why Responsive, fast loading and secure website matters? 1. Google says so! Google favors websites which are responsive and will boost your site in organic search results. 2. More than 55% of your website visitors access your site from a mobile device. And that number will continue to grow. 3. We know you’ve done it – left a website that didn’t load fast enough. Load times are better with responsive websites. 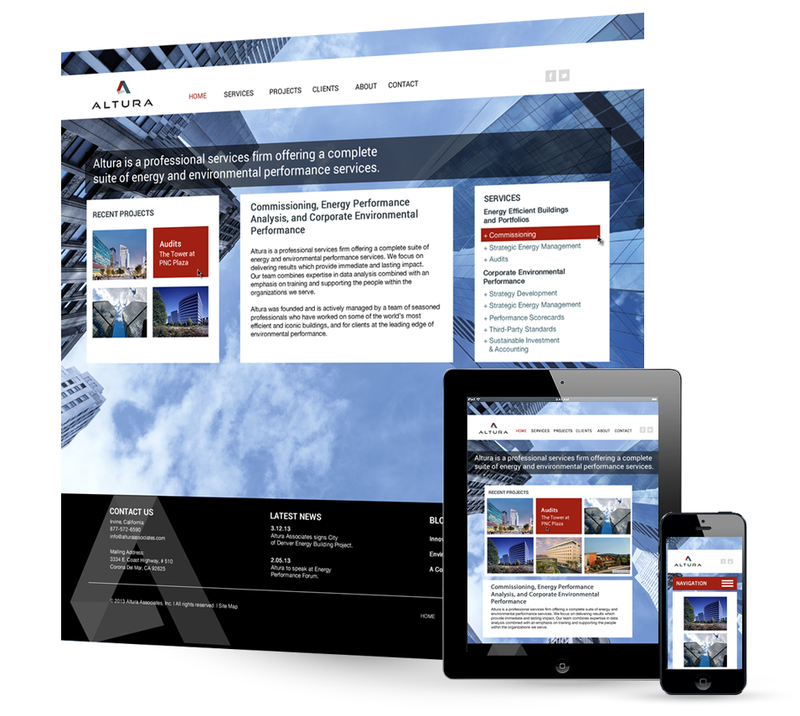 Without a responsive design, you could lose up to 50% of your traffic! We just don't build impressive websites but we build websites that google loves. We can create you a professional wordpress website development upto 10 pages on a premium wordpress theme of your choice. 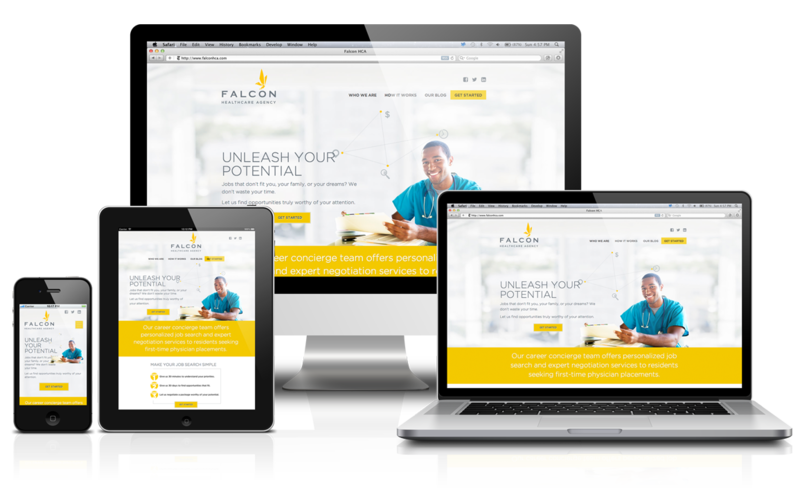 We create websites that are highly responsive in nature, suitable for viewing on all screen sizes whether desktops, notebooks, tablets, or smartphones. 1. 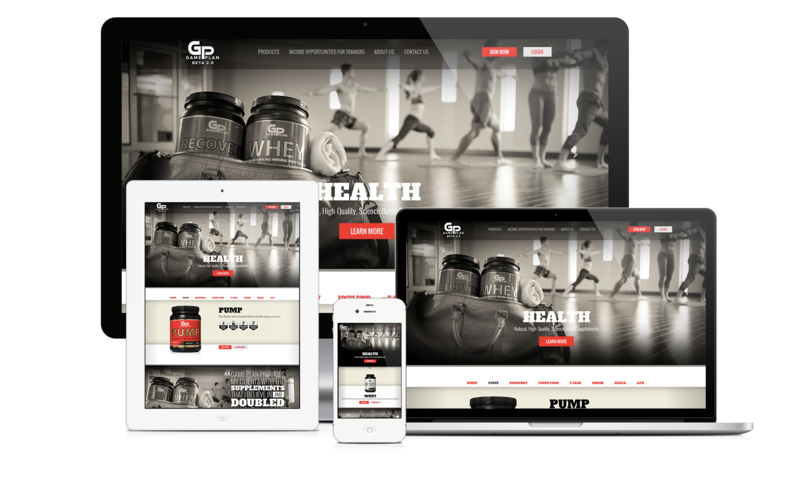 A wordpress theme from our stock. We will send you similar themes based upon your business model or ref website's you like. 3. We will setup all the pages that you need. d. About us and services page. e. Client Testimonial Page etc. Let us know what all 10 pages you want, we will make them as per your needs. 1. Site plan - name and number of pages with respective content in a word doc (upto 500 words per page) and images. Portfolio or Gallery images / video (upto 5). 5. For on page SEO add-on provide us 10 low competitive, long trailing and localized keywords that you need to target. Low competitive localized keywords works best for a new website. We try to get you ranking via on PAGE SEO but for guaranteed results you would need to take off page SEO later as well. I am an experienced Multi corrective designer with a unique and flexible style as per your brief specialising in Logo's, InfoGraphics, Print design, illustration, stationary and...Read moreI am an experienced Multi corrective designer with a unique and flexible style as per your brief specialising in Logo's, InfoGraphics, Print design, illustration, stationary and brochure design, I've 8 years of experience and I am dedicated to deliver you high-quality work in the most possible turnaround time(2 Hours). I'm now No. 1 for logo and design services having over taken many of the top selling logo hourlies.